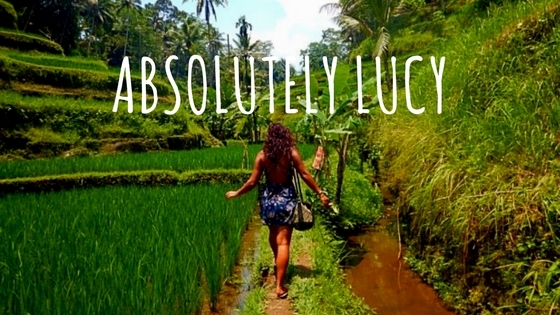 Adventure travel and lifestyle blogger Absolutely Lucy puts the focus on fashion and beauty. From style posts featuring new, upcoming and sustainable fashion brands. To packing lists for traveling, key items for your wardrobe, hair care and skincare. Subscribe now for regular fashion and beauty blog updates and much more.